KANSAS CITY — Nearly one year ago 12 people met in Jernigan Schwent’s northern Kansas City living room to discuss God’s vision for a new church plant. Today the fulfillment of that vision, Discover Church, has risen to about 340 people each weekend. While its official launch date was Aug. 19, God has been orchestrating and strategizing the vision of Discover Church long before that. Schwent was on staff as a student minister at Abundant Life in Lee’s Summit, when God began to stir his heart toward a new calling on his life. Meanwhile, unbeknown to each other, Phil Hopper, Schwent’s senior pastor at Abundant Life, felt God stirring their church to be a multiplying church. 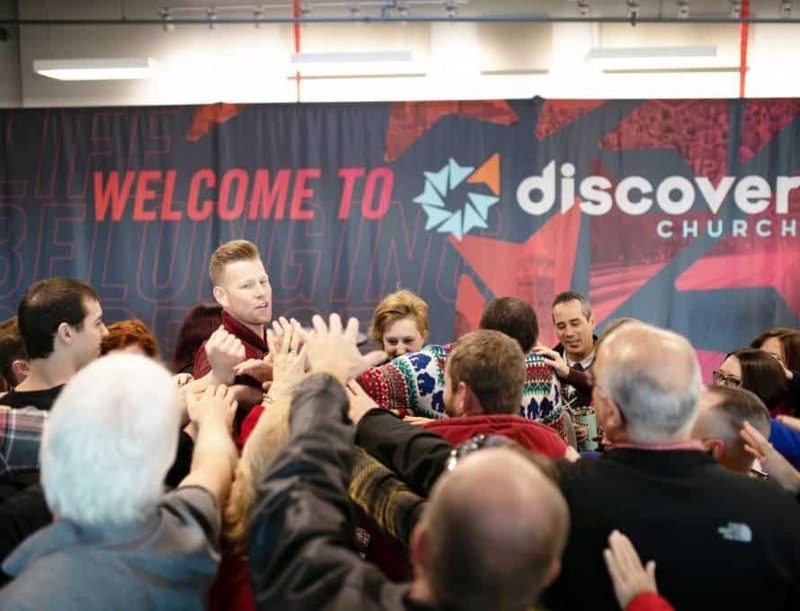 After serving as a church planting intern and honing in on God’s plan for what Discover Church would look like, Schwent hit the ground running this year building relationships and casting the vision. During the pre-launch phase, they hosted multiple interest parties in order to gather people together, have conversations regarding faith and church, and allow the Holy Spirit to work. They stepped out in obedience, and God has certainly shown up. Not only in the number of people who have been drawn to Discover Church, but in the individual lives and hearts of those who have come to call this church home. For example, Schwent said God recently called him to preach a difficult sermon message about tragedy and loss and the suffering people often endure. He preached Paul’s words in 1 Corinthians that, despite the pain, God is good and affliction is momentary and light compared to the cross. “So we should shift out perspective away from the pain, and toward what God can do in the midst of our hearts and lives in seasons of darkness,” he said. 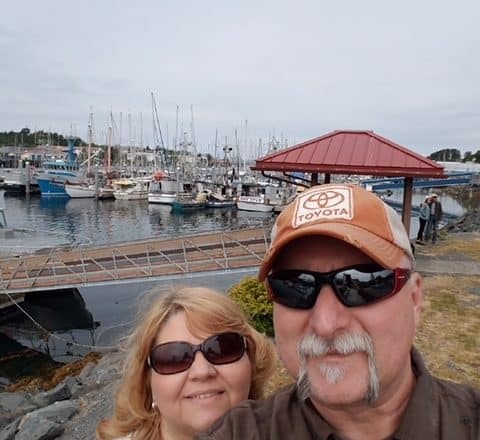 Schwent found out later that one family who heard the message had experienced terrible tragedy; they experienced the loss of their son just days after he was born. This tragedy had plagued the couple’s marriage for seven years.